If you have been following our social channels you might have already seen via the Hookedblog Twitter or Facebook page you might have already seen our news, for those who missed it we are delighted to announce that our website is in the running for the 2018 UK Blog Awards. We have been nominated in two catagories, Art & Culture and Photography! 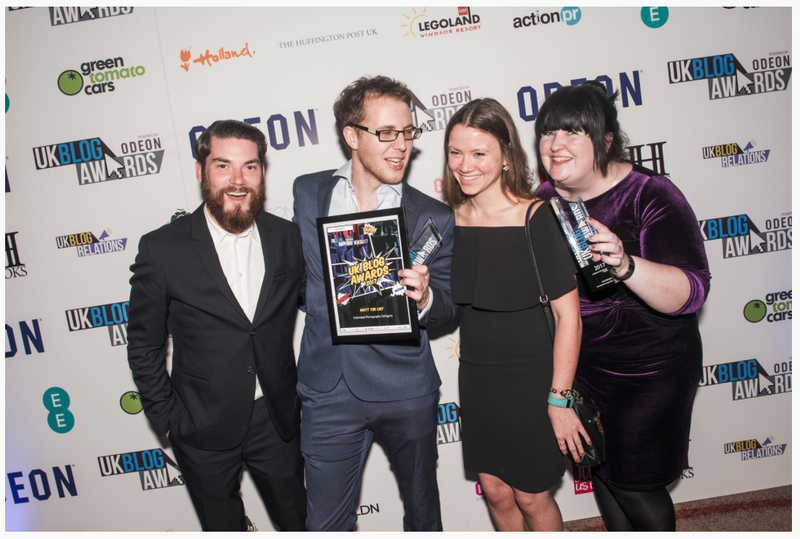 Last year your votes helped us make it through the public voting round and Hookedblog was highly commended by the judges in the final earlier this year. The public vote is now open and we’d love to have you all vote for us again this year to ensure we make the shortlist. It only takes a minute to vote for us, click the vote now image above or follow this link and you will be taken to the Hookedblog voting page on the UK Blog Award website. To cast your vote you will be asked to enter your name and email address on the UK Blog Award website. Select Art & Culture + Photography in the drop down and we will get two votes one in each category. After you place your vote you will receive a confirmation email from the UK Blog Awards team once your vote has been registered. 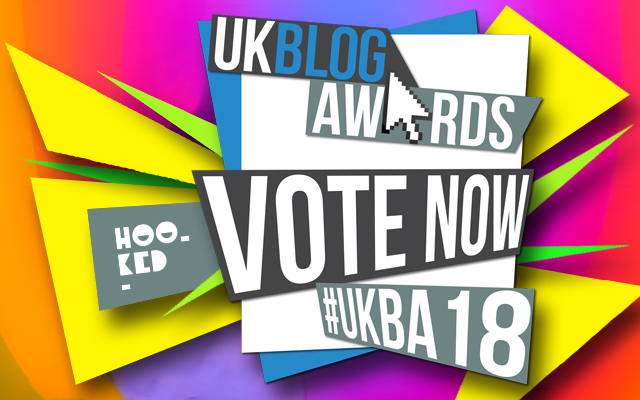 We want to thank you all in advance for your votes for the 2018 UK Blog Awards. The pubic vote closes on 22nd December, wish us luck and stay tuned as we will keep you posted on our progress if and when we hear back. Thank you all so much for your support.